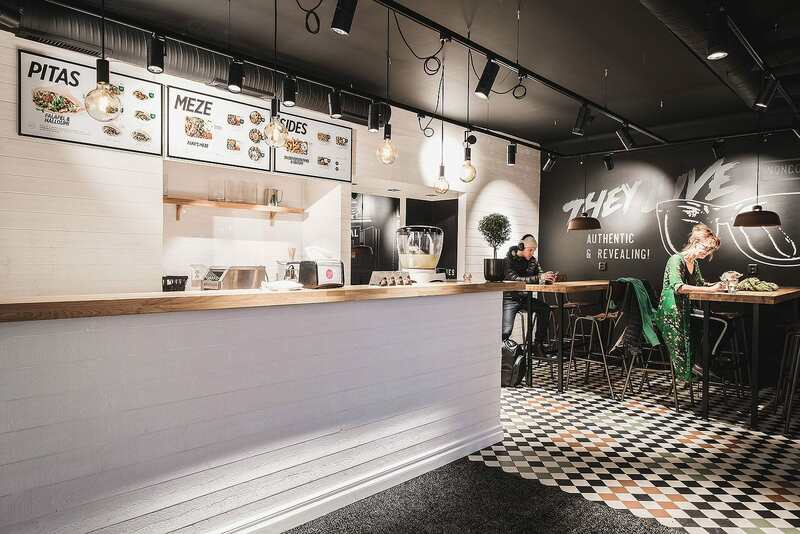 Stockholm is considered to be a health conscious city; however finding scrumptious vegetarian and vegan alternatives was previously a bit of a struggle. Luckily the days of dull green leaves are long gone. 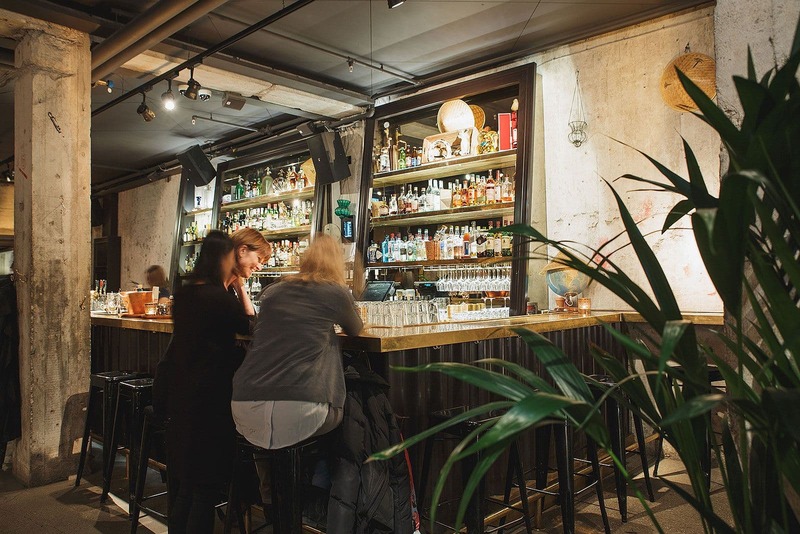 Stockholm houses abundance of vibrant vegetarian restaurants and vegan joints perfect for herbivores. The word 'vegetarian' and 'vegan' no longer raises eyebrows the way it might have a decade ago. The offering is fragrant and aromatic with influences ranging from the Far East to the East coast and beyond. 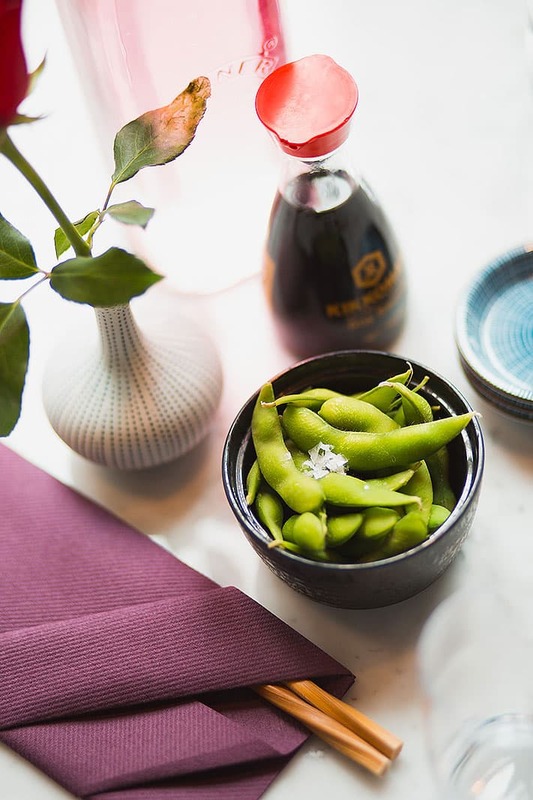 Our guide to the best vegetarian restaurants in Stockholm lists everything from modern fusion restaurants and chic cafés to classic buffet-style eateries. 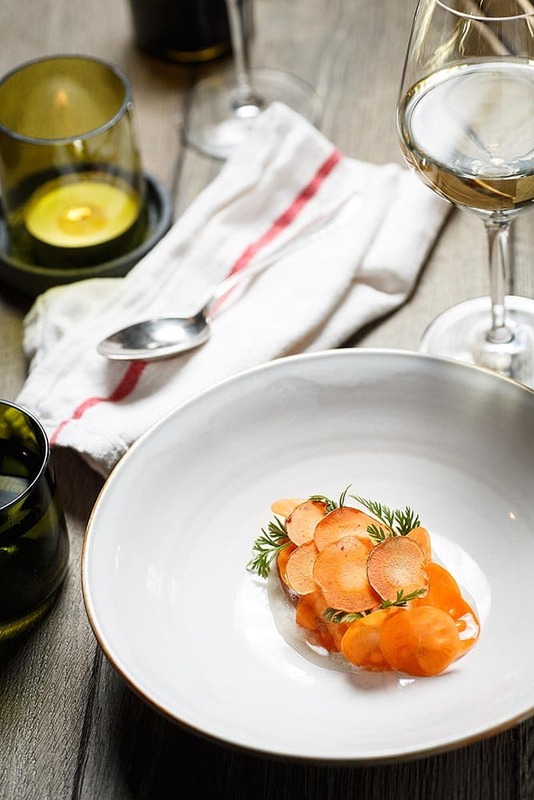 In 2016 Mathias Dahlgren closed his fine dining restaurant Matsalen in order to open Rutabaga, serving "world-class vegetarian dishes". 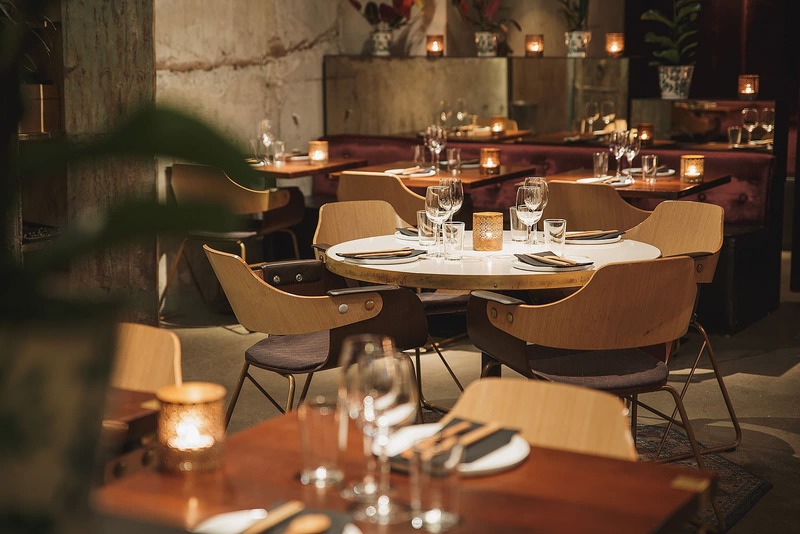 Lacto-ovo-vegetarian food inspired by all the world's cuisines is on the menu, and you can enjoy a long, multi-course dinner here or just grab a quick meal. Sally Voltaire & Systrar is synonymous with its chic retro-style pastel decor. This contemporary vegetarian concept combines deli, boutique and restaurant. 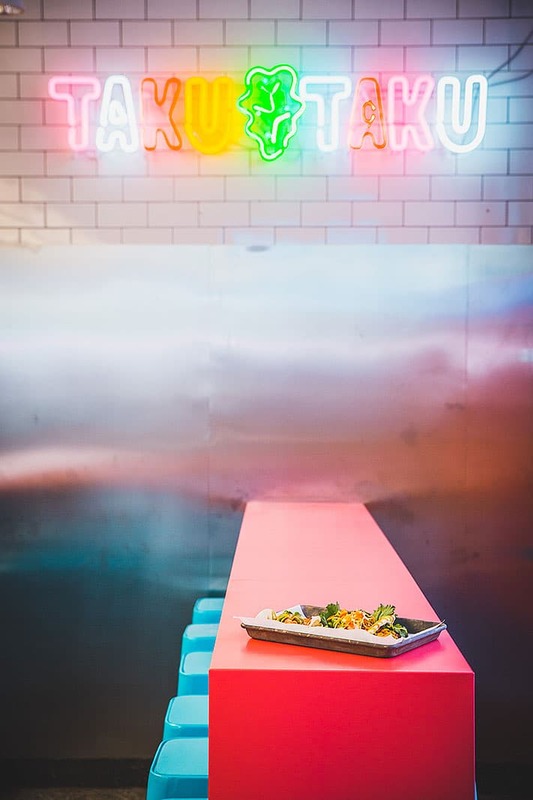 The menu features predominantly vegetarian dishes and raw food, but does not only cater to herbivores. Green guage: Primarily vegetarian food. Serves fish and seafood but no meat. 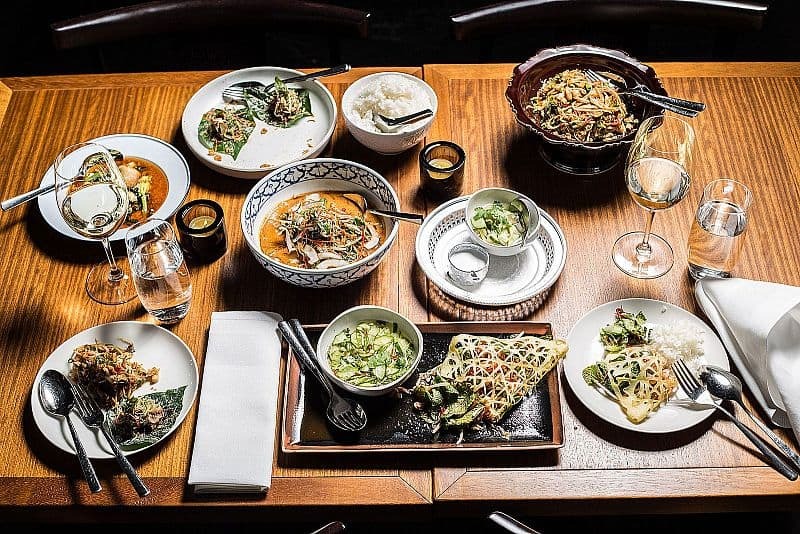 Farang has added a highly ambitious vegetarian tasting menu it its unique repertoire. Exotic gastronomic food is served, perfectly adapted to suit allergies and vegetarians. 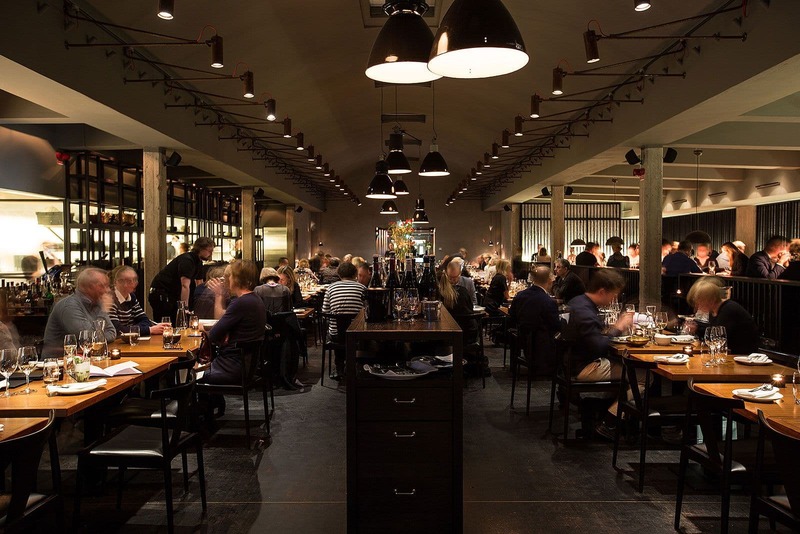 The sophisticated industrial-style restaurant has a distinct metropolitan feel and the cocktail bar is a popular haunt. 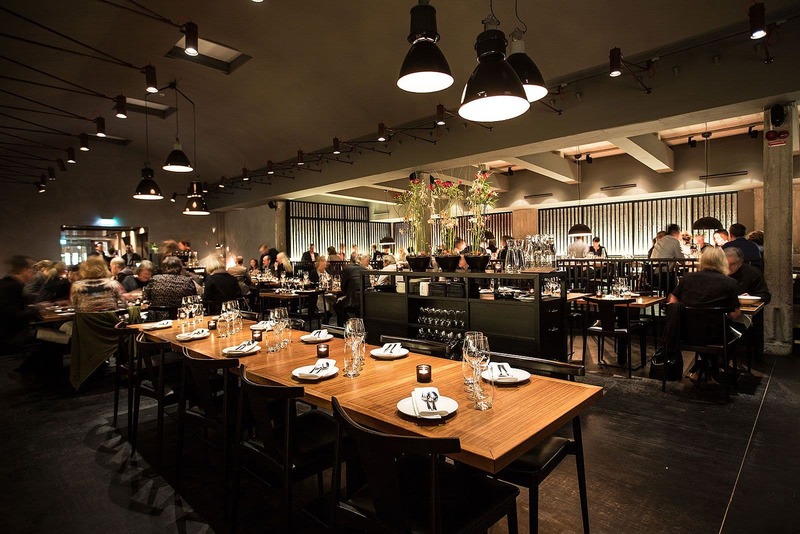 This contemporary vegan concept highlights the importance of organic produce and unprocessed food without additives. Pepstop's menu boasts trendy cold-pressed juice cleansers, salads, chia pudding and raw brownies. The deli-style premises are ideal for takeaway as only a few window seats are available. 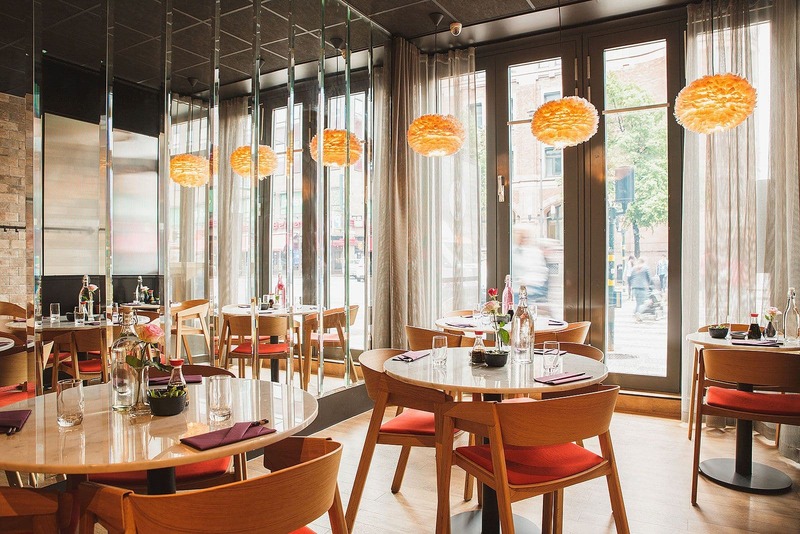 This restaurant, serving modern Asian dishes, is right next door to Story Hotel on Riddargatan. 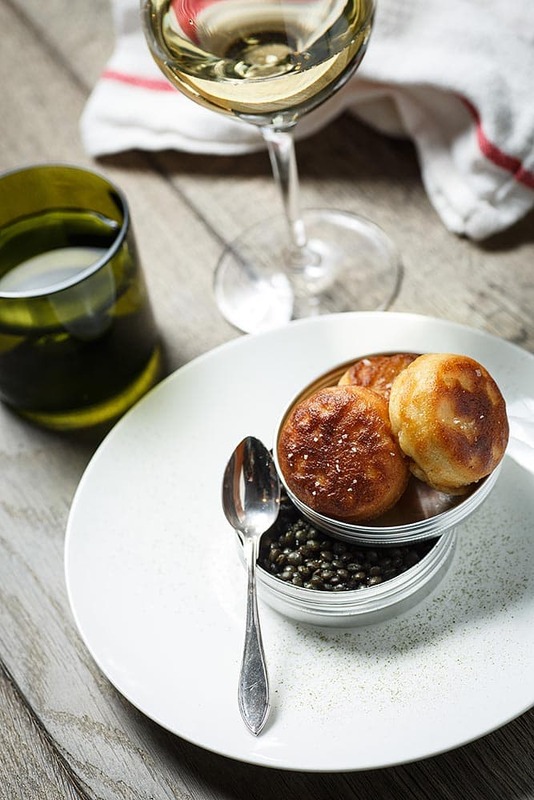 Culinary inspiration comes from the Sichuan province of China, Bali and Singapore and the bar creates innovative cocktails. The menu includes a large selection of vegetarian dishes, and lunches are completely vegan. 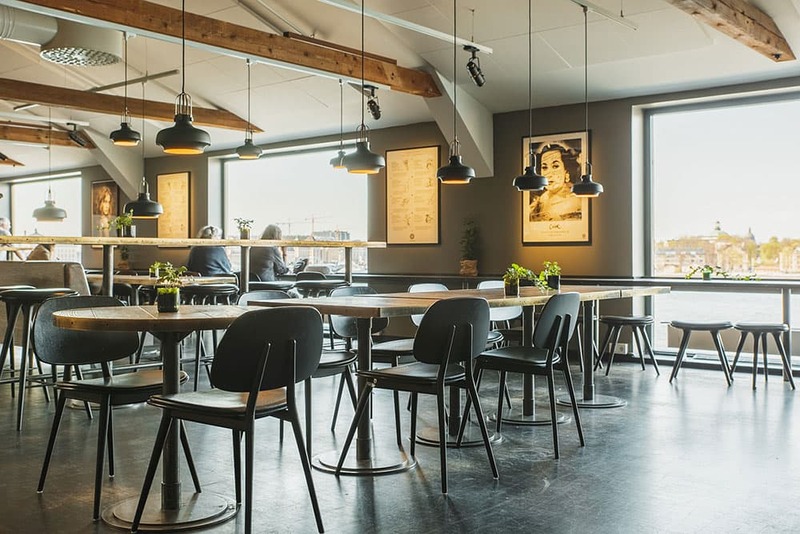 The old customs building on Stadsgårdskajen is a melting pot for creatives and tourists alike and boasts stunning waterfront views. With emphasis on seasonal and organic produce the menu is predominantly green - non-vegetarians are offered carnivorous options. Organic Green is vegetarian and organic through and through. 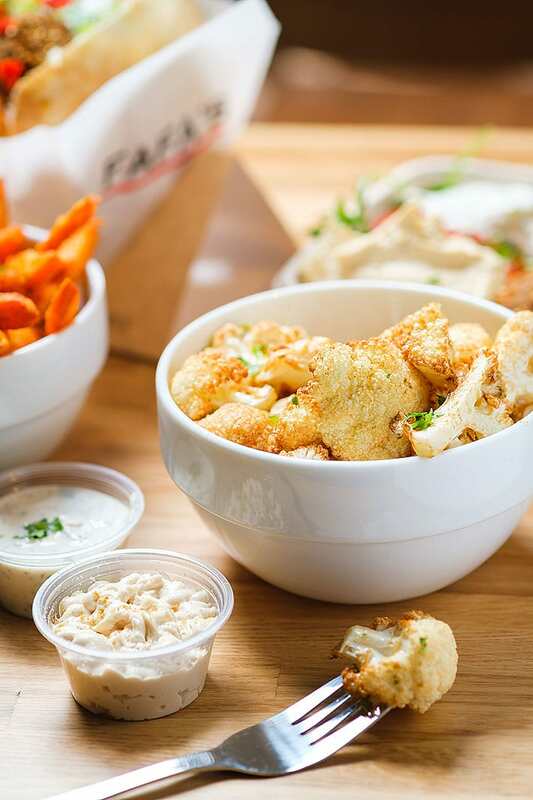 The wallet-friendly little restaurant attracts veggie lunchers, but you can also have an early dinner or healthy breakfast here. Everything is prepared on site and ordered from the counter, and you'll find dishes such as soup, pie and vegetarian lasagne on the menu. 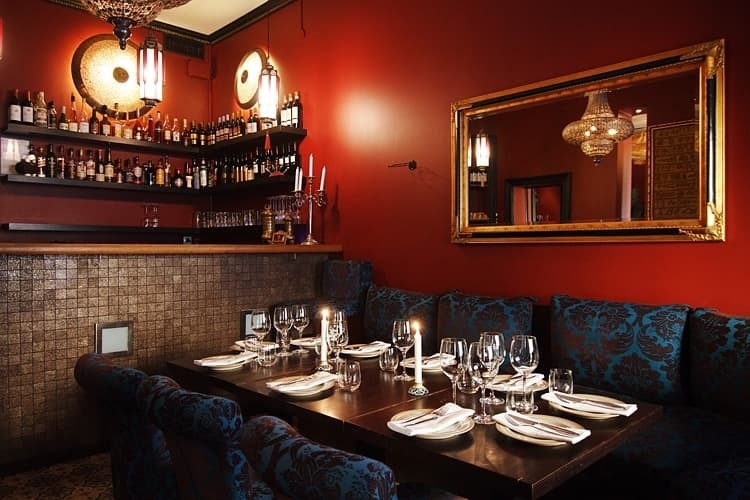 Chutney was one of the first restaurants in Stockholm to serve an all-vegetarian menu. Fragrant and exotic Indian food is served - hence the name - along with complimenting organic wine. 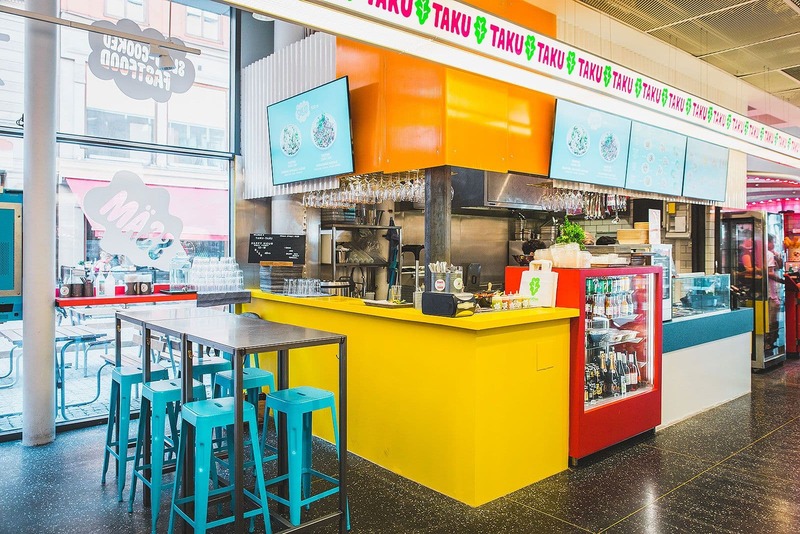 Sweden's first vegan fastfood chain Taku-Taku serves "slow-cooked" streetfood designed to appeal to everyone, including meat-eaters. The concept is inspired by similar ones in LA and flavours come from all over the world. 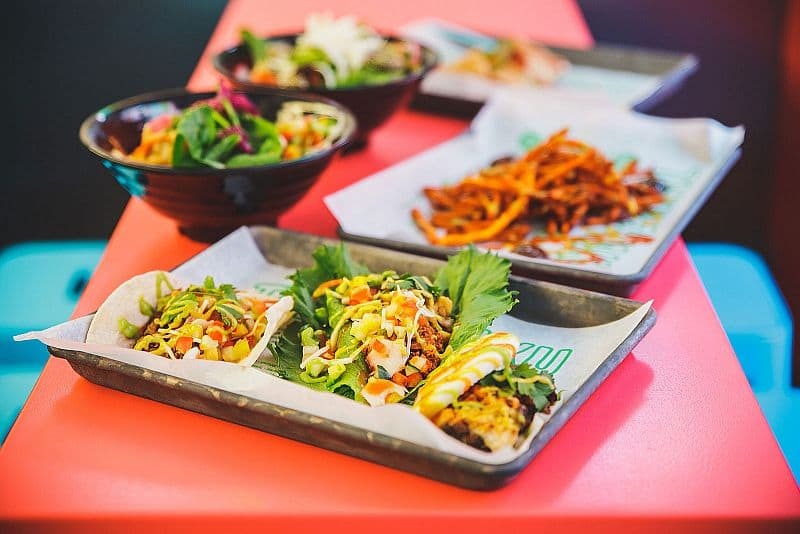 Why not try tacos, ssäm or yum buns with various different vegan fillings. 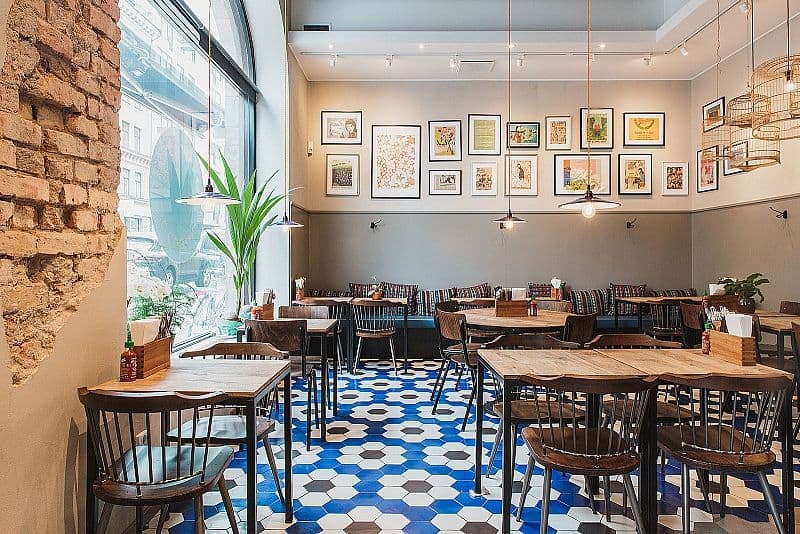 This lunch restaurant combines influences from around the world serving generous portions of vegetarian food. 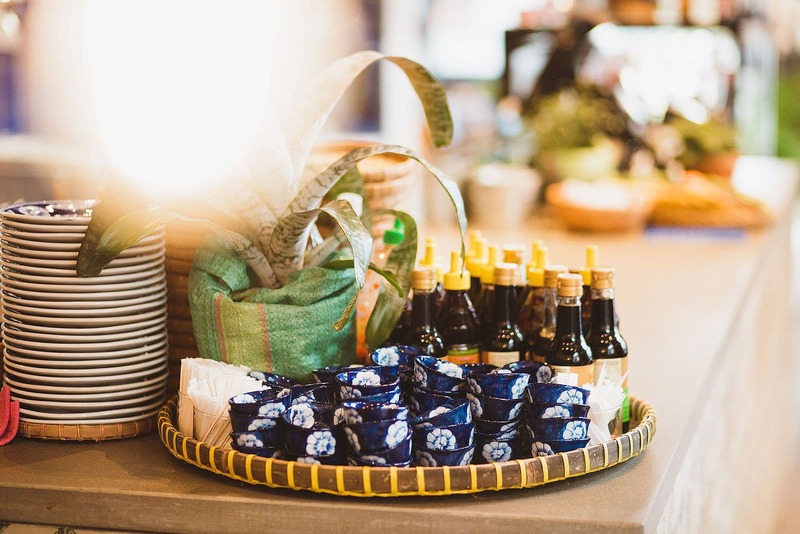 The quaint restaurant also offers ready-made lunch boxes filled to the brim with guilt-free delights, perfect for a chained-to-my-desk kinda meal. 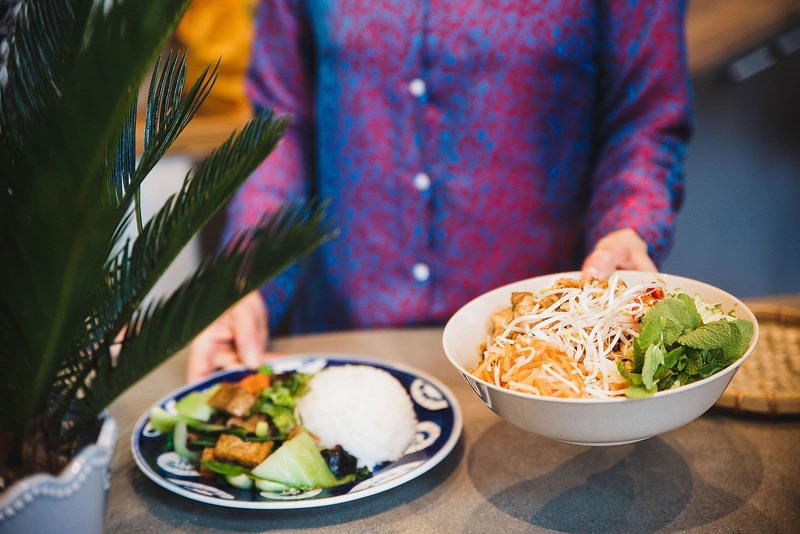 Vietnamese cuisine is famous for its fresh, healthy dishes and at Eatnam on Odenplan you'll find masses of vegetarian and vegan options. The food is fast but well-cooked and served over the counter in hip surroundings. Phở & Bún is named after two famous Vietnamese noodles dishes, and there are plenty of options here for vegetarians - vegetarian spring rolls, mango salad and tofu-based dishes, to name just a few. Dishes are traditionally prepared and among the dessert options you'll find locally-made organic coconut ice cream. This quaint little eatery boasts homemade vegetarian food made from certified organic ingredients. The generous menu is inspired by the Middle East, the offering is updated almost daily and the owner also proudly serves his own creations. This authentic hummus joint is a popular haunt. 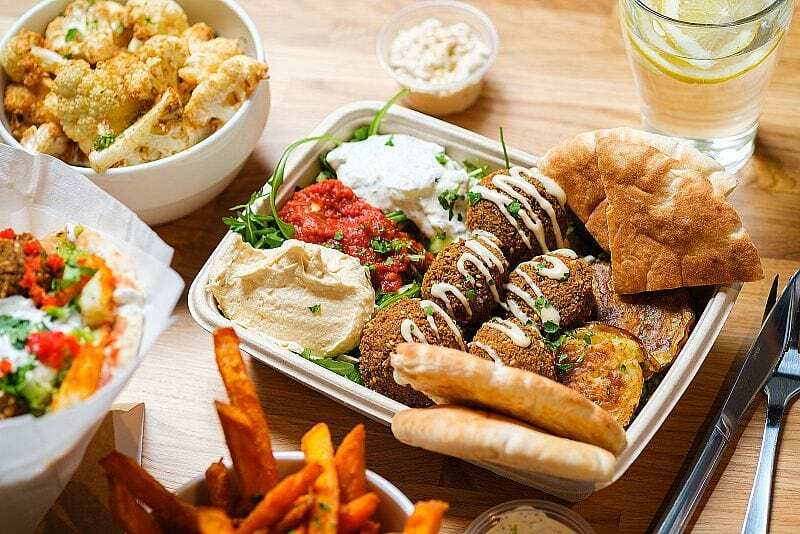 Vegans and vegetarians can indulge in delectable Middle Eastern dishes such as hummus, pita and pickles. Meat-eaters are offered carnivorous alternatives. Slake your thirst with Reggev's refreshing, freshly squeezed lemonade with mint. Lao Wai boasts classic Chinese food with a vegan twist. 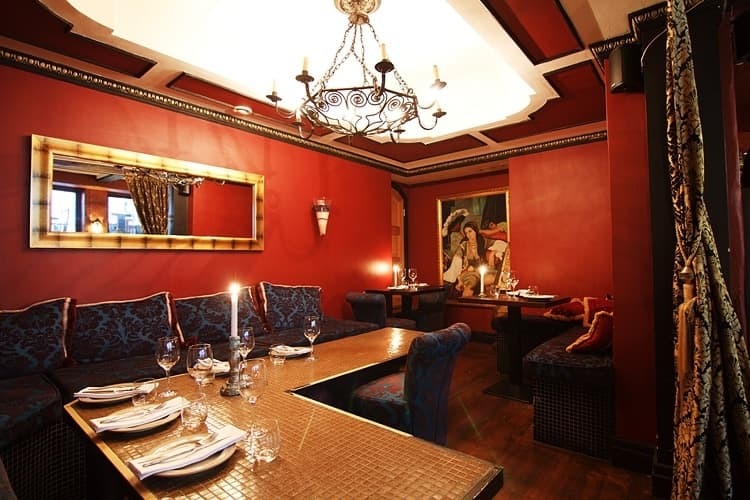 Exotic dishes free from egg and dairy products are served in a casual pared-back setting. Well worth a visit even if you aren't a veggie-convert. This simple eatery fuses culinary influences from the whole world and serves an all-vegan and vegetarian buffet. Exotic, spicy flavours with an offering that largely consists of rice, pasta and couscous at an affordable pricing point. 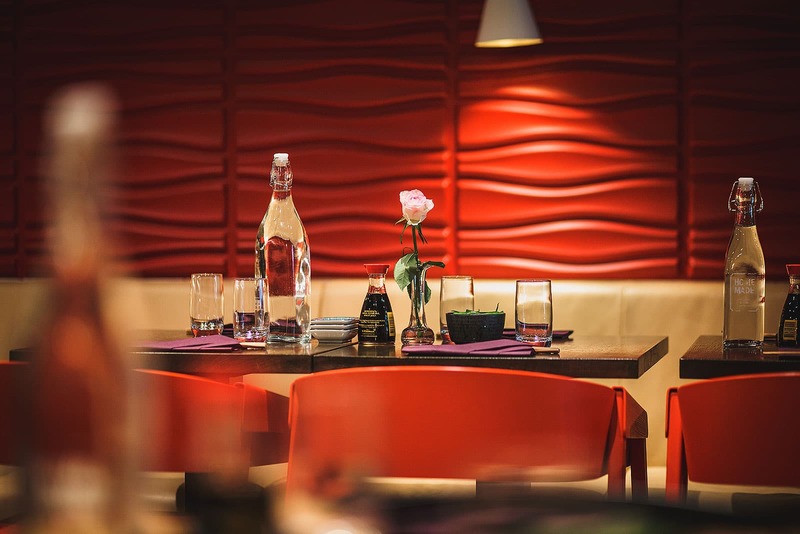 This casual Indian restaurant has embraced the Krisha movement with self-serve vegetarian and vegan dishes such as salads, soups and stews as well as exotic sweet treats - karma-free of course. The menu is updated daily. The oriental inspired decor enhances the ambiance. Légumes caters to wide audience with its affordable, vegetarian Mediterranean-inspired buffet. 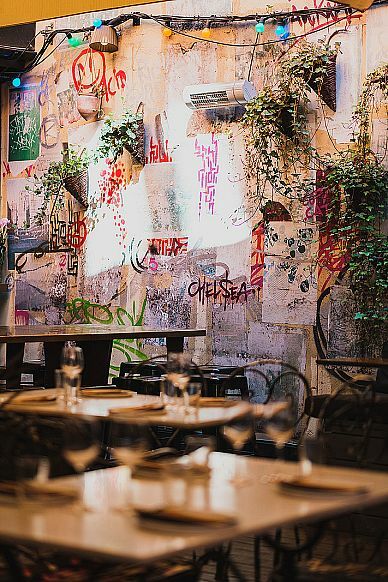 The abundance of choice and inviting outdoor terrace makes this restaurant a particularly appealing option during summer months. 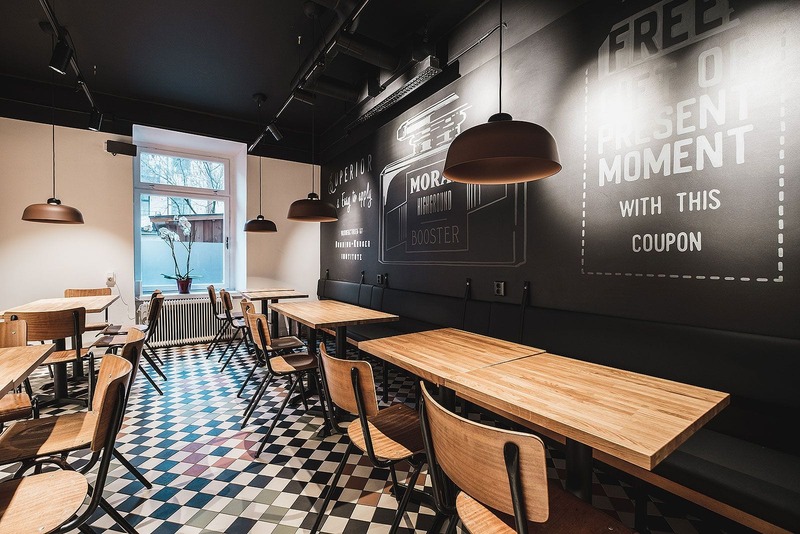 This Finnish fastfood chain has lots to offer vegetarians and vegans. 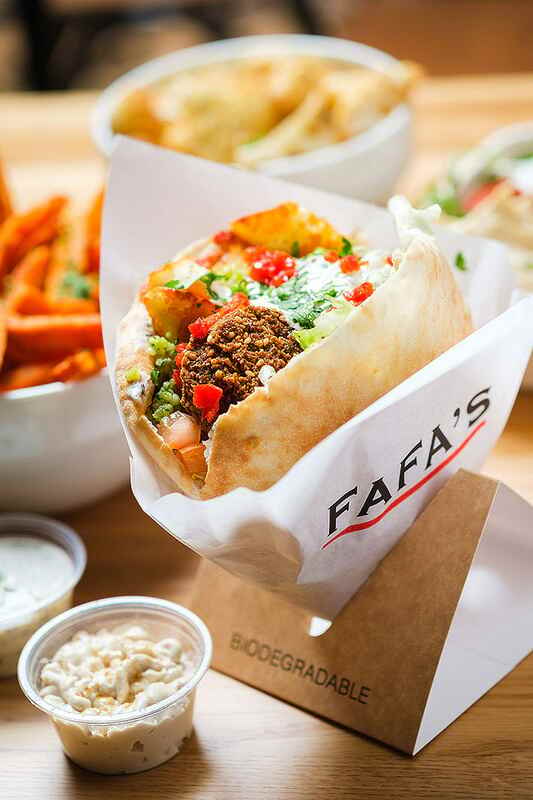 They serve falafel and salads in different ways, with various accompaniments made to their own special recipes. They use fresh ingredients, organic wherever possible. The healthfood café Green Smile on Vanadisplan is perfect for anyone who wants to eat nutritious, green food. Among other things they serve various salads (both vegetarian and non-veg), soups, smoothies, fresh juices and acai bowls. Eat in or order out. This vegetarian buffet-style restaurant's dedication to organic produce is apparent. Dishes are well prepared with flavours reminiscent of the Middle East and Asia. Pile your plate with colourful, fragrant food. The homemade, affordable menu offers gluten, lactose and nut-free alternatives as well as vegan options. 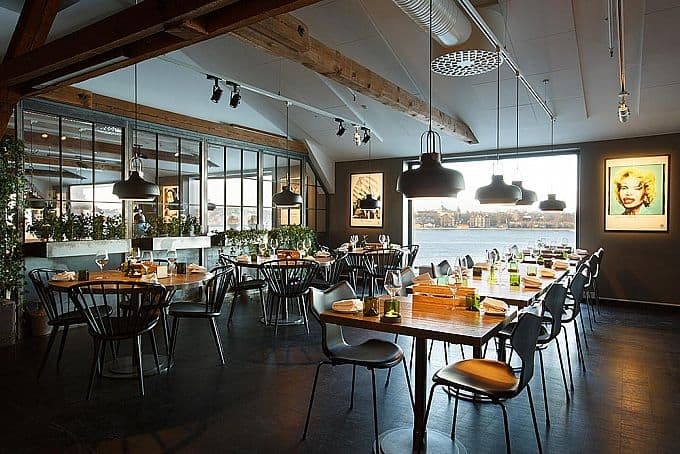 This popular veggie restaurant boasts beautiful views overlooking the water and Djurgården. Excellent food is presented buffet-style, fresh out of the kitchen. Choose between hot or cold mains, bread and butter are included. Kokyo is famous for its delectable Japanese and Chinese food. The restaurant offers an impressive array of vegan alternatives with homemade tofu as its prize number. Perfect for vegans and health-nuts. 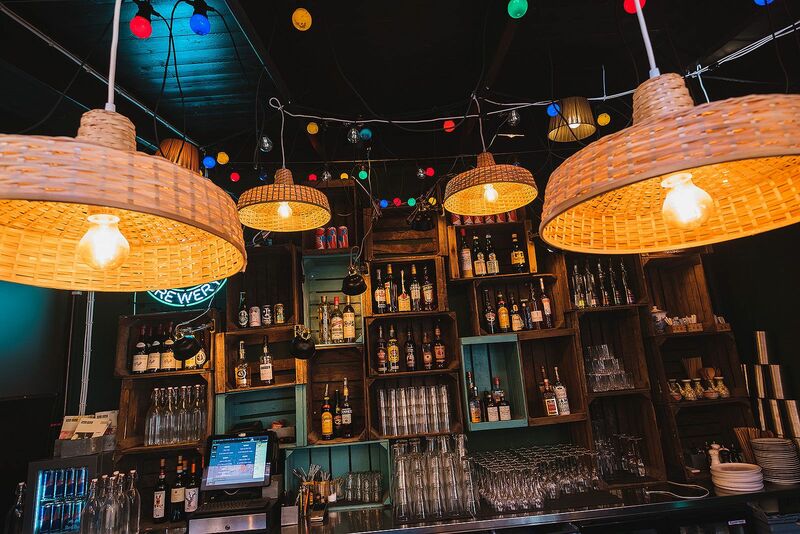 Babajan is a bustling melting pot that blends worldly influences from Africa, the Middle East and Asia serving rustic homemade food. 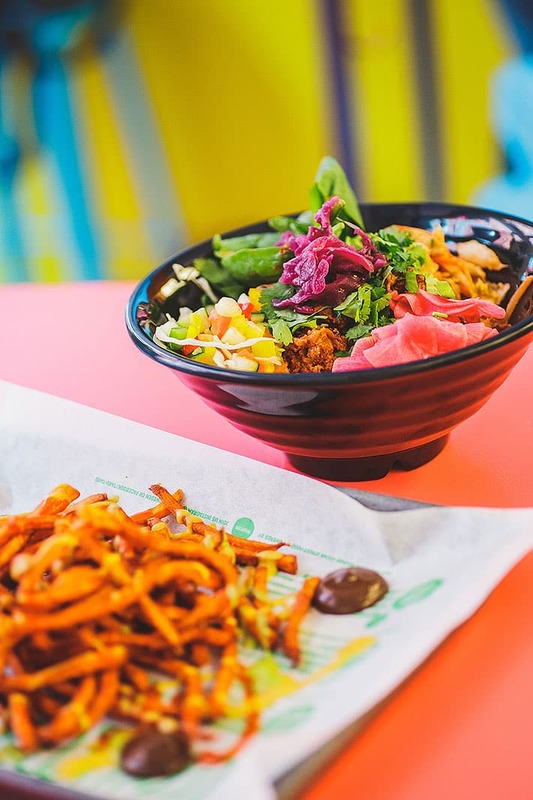 This vibrant joint is ideal for vegetarians, vegans and meat-eaters alike. 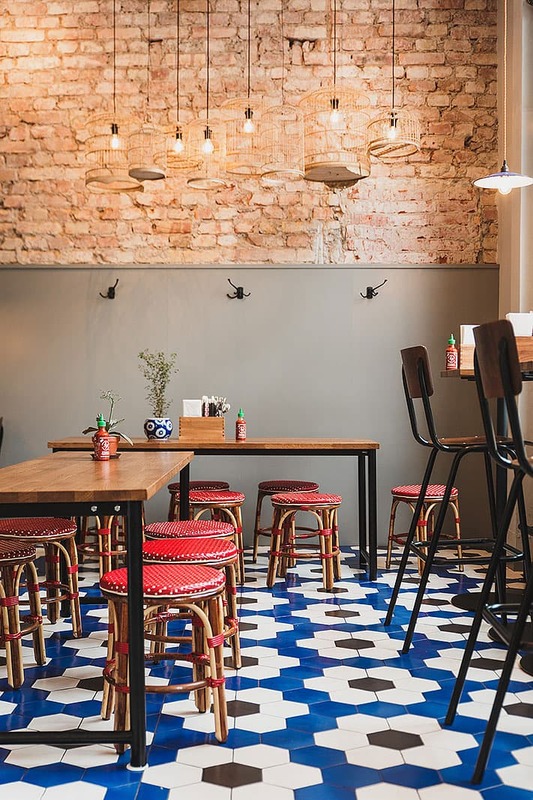 This contemporary Mexican concept offers fast food accessibility and exotic flavours. La Neta caters to a wide audience and serves various vegetarians dishes - vegans look the other way - skipping the creamy, piquant melted cheese is simply not an option. 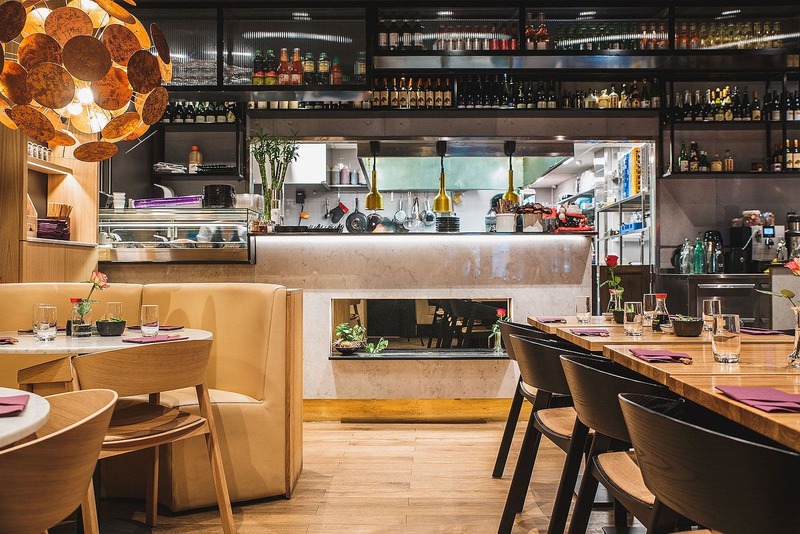 Centrally-located restaurant which gets its culinary inspiration from Asian cities including Bangkok, Peking and Seoul, with dishes such as sushi, ramen and bibimbap on the menu. Most dishes can be made vegetarian by swapping meat for tofu. 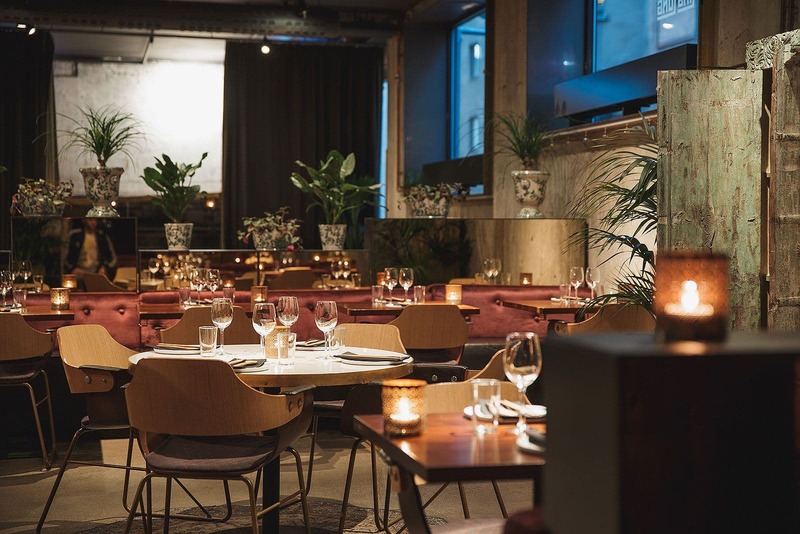 Our guide to best vegetarian restaurants in Stockholm is updated continuously. 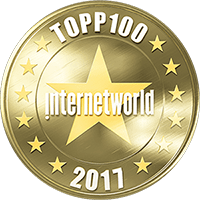 If you know of a good vegetarian restaurant or vegan joint in Stockholm that we have not featured in our guide feel free to email us at hello@thatsup.se if you feel that we should add it. 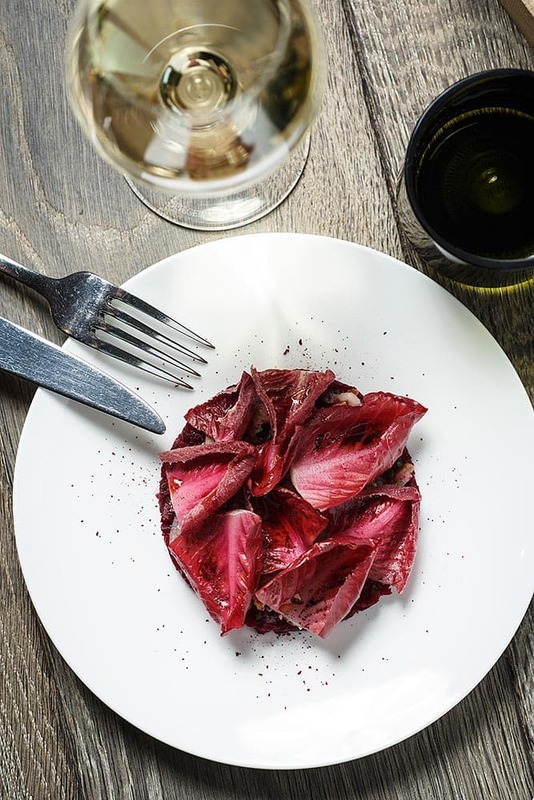 Please let us know if you see any mistakes in our guide to the best vegetarian restaurants in Stockholm.